Star Wars: Rebellion Board Game Announced | Nerd Much? 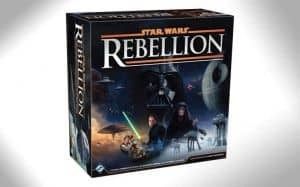 Fantasy Flight Games has announced an all new Star Wars board game titled Star Wars: Rebellion, a board game that will explore an epic conflict between the Galactic Empire and Rebel Alliance for two to four players. Your forces will be led by iconic heroes or villains, including such Star Wars characters as Leia Organa, Mon Mothma, Grand Moff Tarkin, and Emperor Palpatine. These leaders will put their individual talents behind every move you make, and there will be secret missions revolving around iconic moments from the classic trilogy (the example given is sending Luke Skywalker to receive Jedi training on Dagobah, or having Darth Vader freezing Han Solo in carbonite). 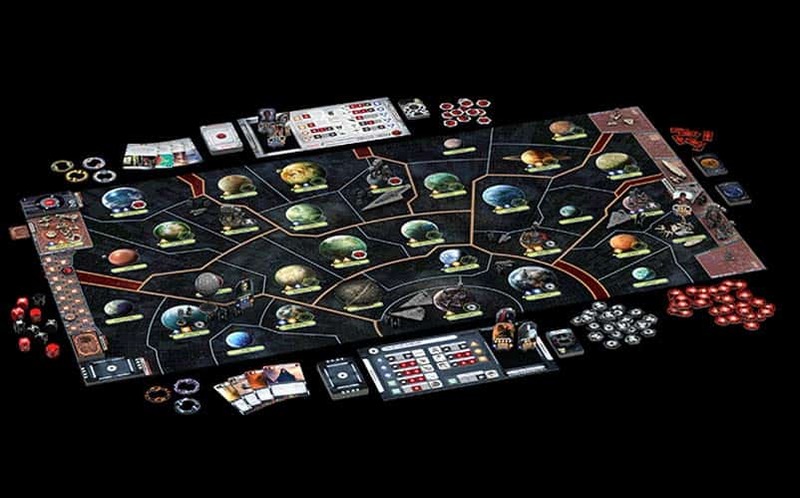 Fantasy Flight Games notes that the Galactic Empire and Rebel Alliance are vastly different forces, and each has their own play styles and win conditions. The board game looks to have some incredible depth and strategy to it, so to find out more, check out Fantasy Flight Games. The Star Wars: Rebellion release date isn’t solid yet, but it’ll release in the first quarter of 2016. Stay tuned to Nerd Much for more cool nerd stuff to buy.